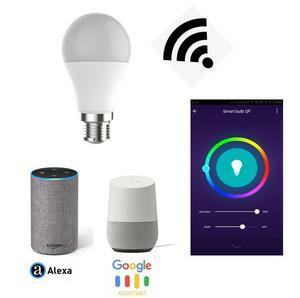 Devices Shared :You could share your bulbs device to your family member to control together. Normally 1-3 days customer can complete the project with our document and technic support . Thirdly, customer confirms the samples and places deposit for formal order. 2. The lower the power is , the warmer the brightness are . : Q1 : Can I order one piece for sample to test quality 9 A : Yes , sample is available. 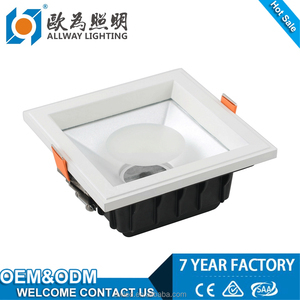 Q4 : Are you a factory9 A : Yes, we are led lights/lamp manufacture china. One remote controller can control 4 group lights (at most) Remote controller for every group can control hunderds of lamps . It can clear all codes and reset the group lights according to your requirements when the layout of room has changed. The signal frequency of remote controller is 2.4GHz, can control the lights within 20 meters , this is much more convenient for you. 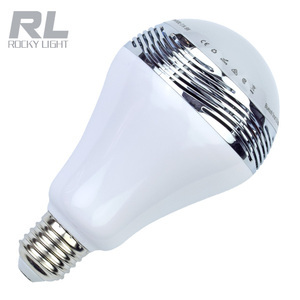 Alibaba.com offers 19,281 colorful dimmable led lighting products. About 15% of these are led bulb lights, 6% are led downlights, and 1% are led cabinet lights. 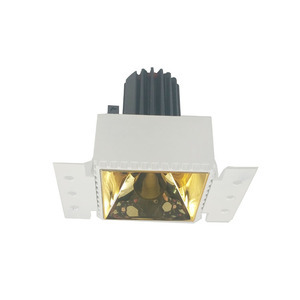 A wide variety of colorful dimmable led lighting options are available to you, such as ce, ccc, and bv. You can also choose from bulb lights, cabinet lights. As well as from aluminum, glass, and pc. 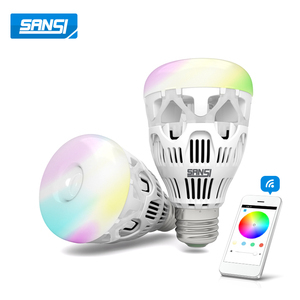 And whether colorful dimmable led lighting is e27, g9, or e14. 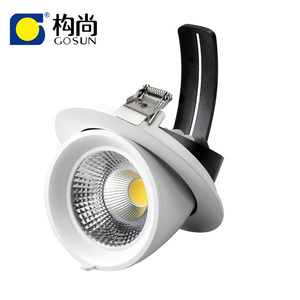 There are 19,326 colorful dimmable led lighting suppliers, mainly located in Asia. 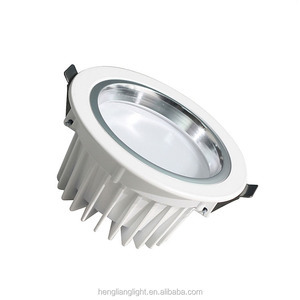 The top supplying countries are China (Mainland), Hong Kong, and Singapore, which supply 99%, 1%, and 1% of colorful dimmable led lighting respectively. 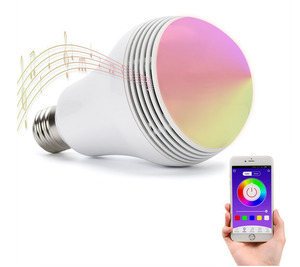 Colorful dimmable led lighting products are most popular in Western Europe, North America, and Eastern Europe. You can ensure product safety by selecting from certified suppliers, including 4,132 with ISO9001, 2,042 with Other, and 601 with ISO14001 certification.